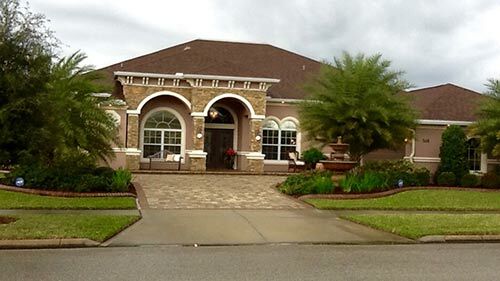 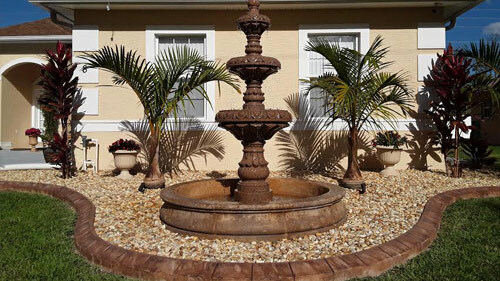 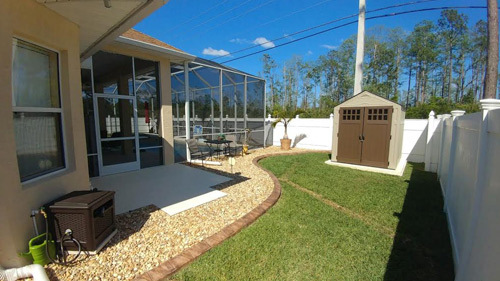 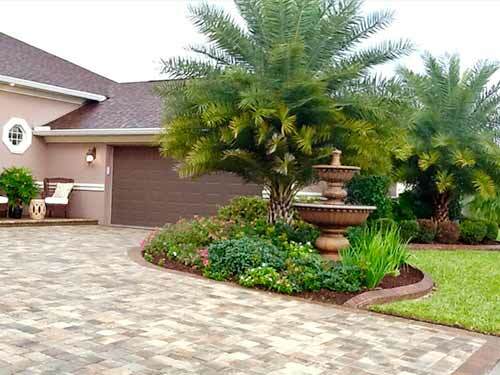 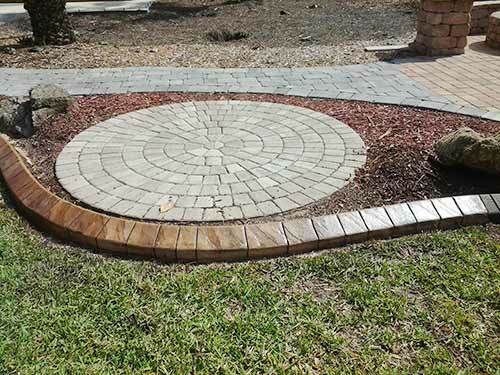 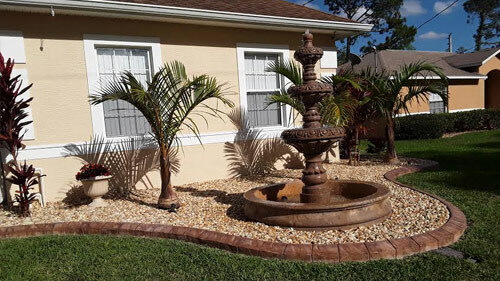 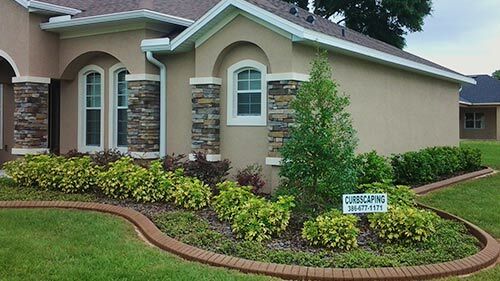 Since 1995, Daytona Classic Curbs, Inc. has been creating decorative, lasting concrete elements in residential areas. 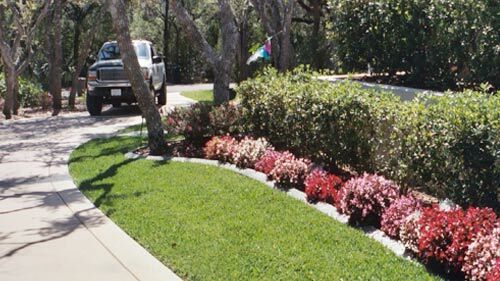 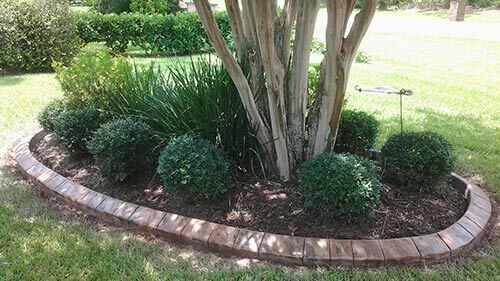 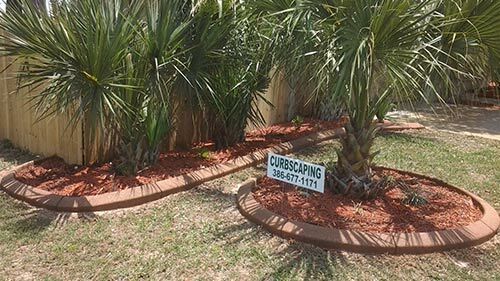 In fact, our residential curb installation service is an important resource for homeowners who hope to increase their property value and add visual appeal to their yards. 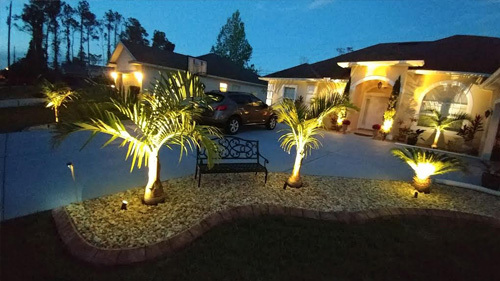 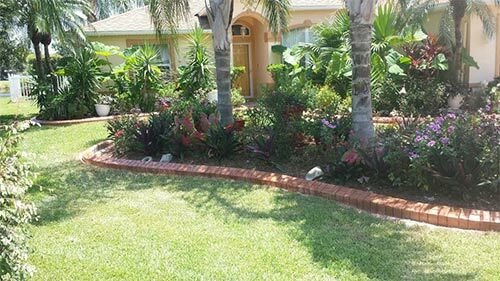 Whether you hope to sell your home soon or plan to stay in it for several years, you’ll find extensive landscape curbing that borders your gardens, shrubbery and other design elements could transform a bland yard into one that is much more attractive. 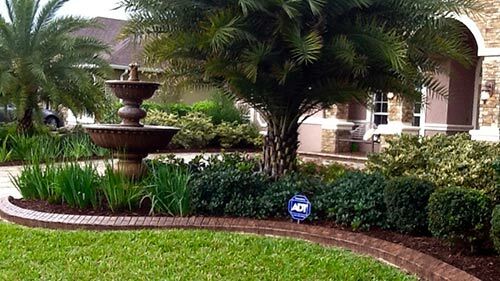 Home sellers discover that landscape borders can lead to faster sales and increased prices. 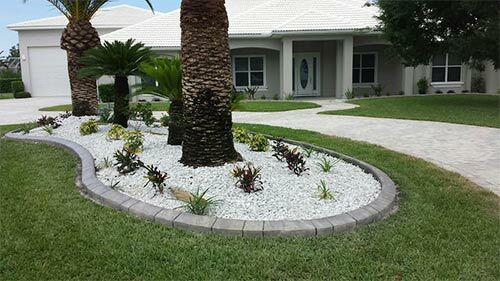 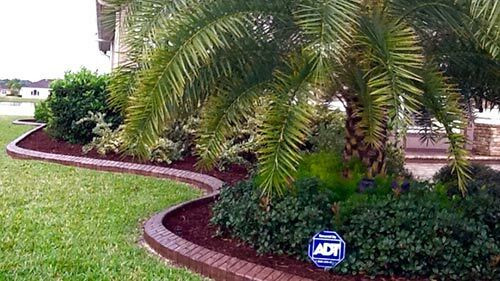 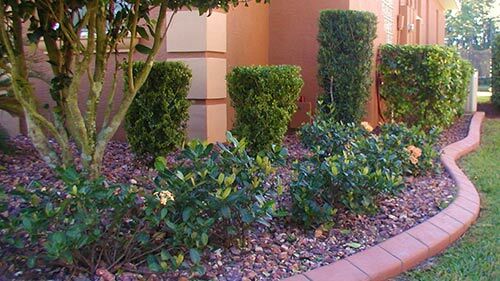 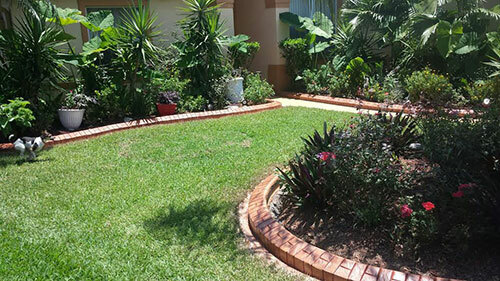 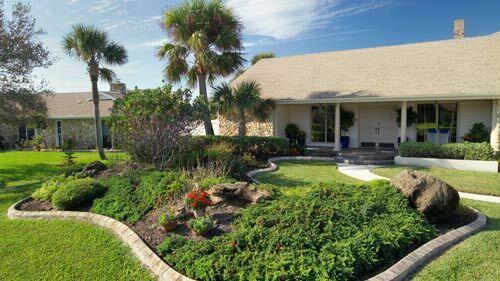 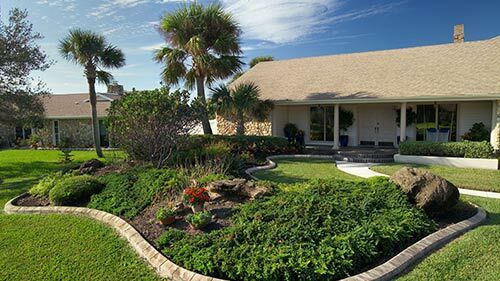 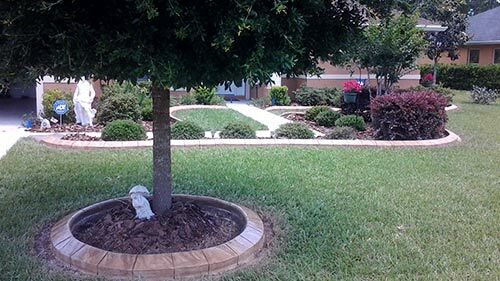 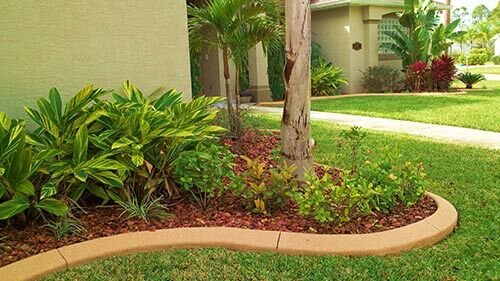 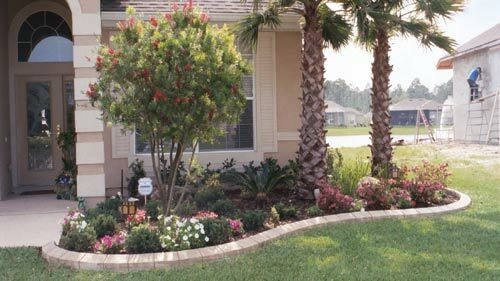 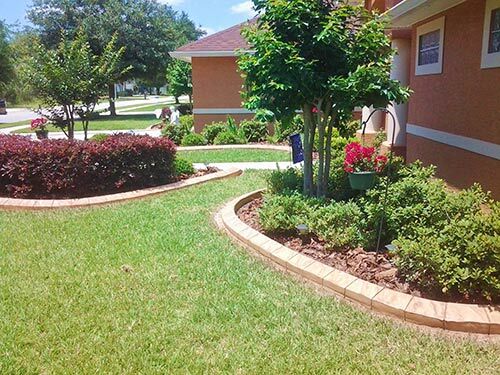 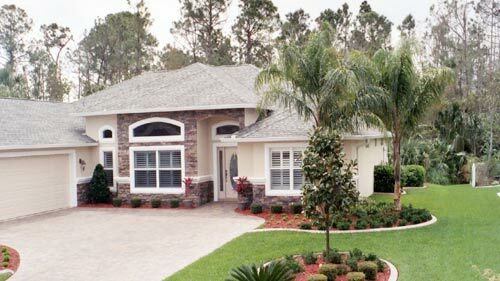 We offer our Daytona customers a number of reasons to consider landscape curb installation. 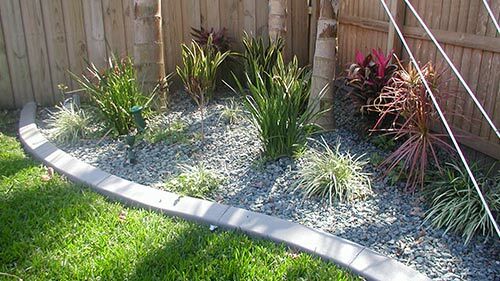 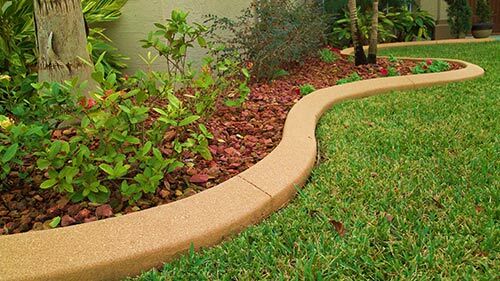 Our contractors use extruded concrete to complete edging that will last longer than many of the plants you put into your yard. 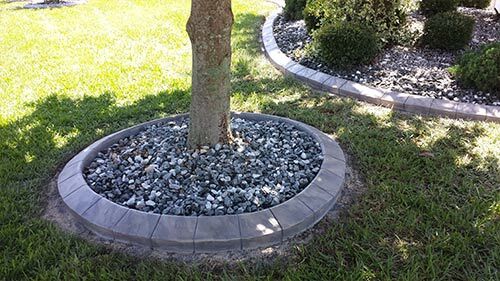 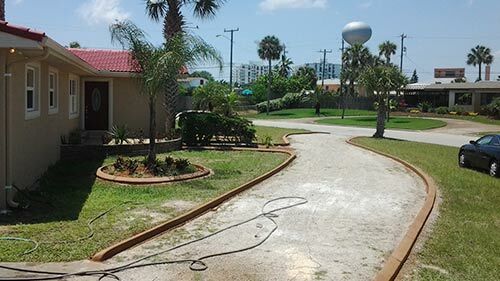 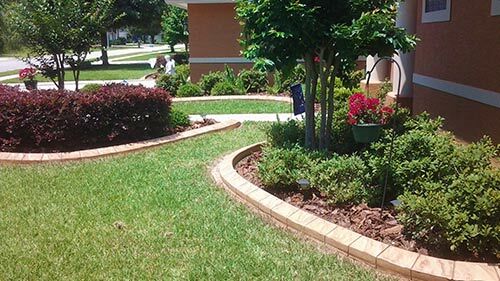 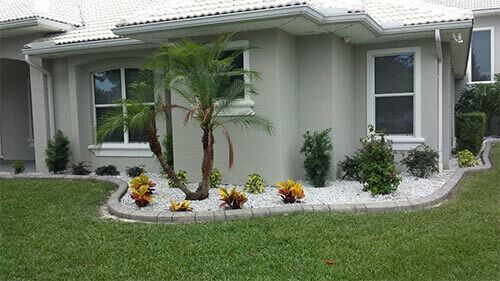 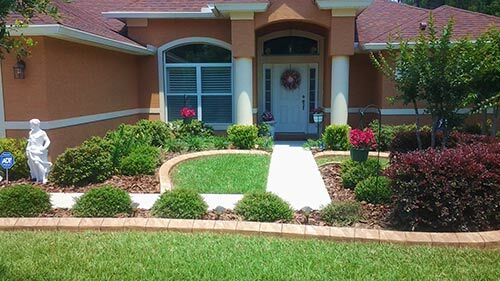 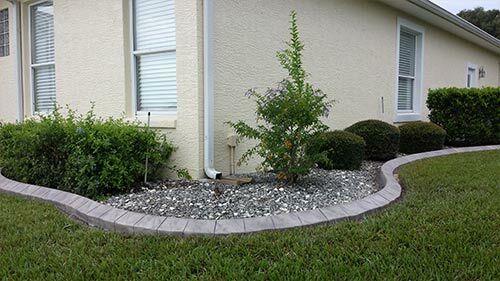 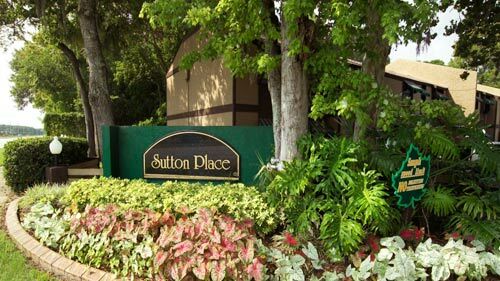 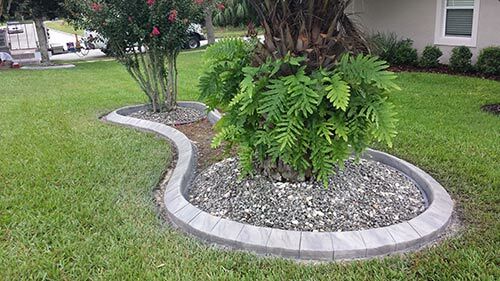 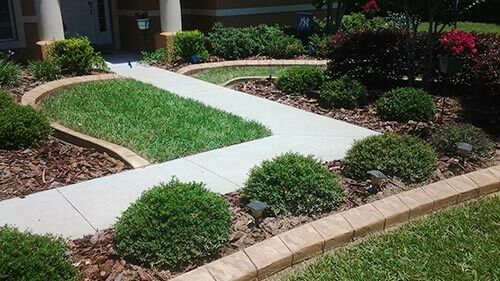 At Daytona Classic Curbs, Inc., we are happy to offer both residential and commercial curb installation to our customers throughout Daytona, New Smyrna and Palm Coast. 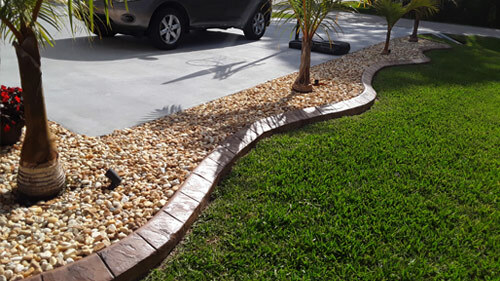 Extruded concrete tends to be more resilient than other forms of borders, handling more abuse than many other landscaping elements. 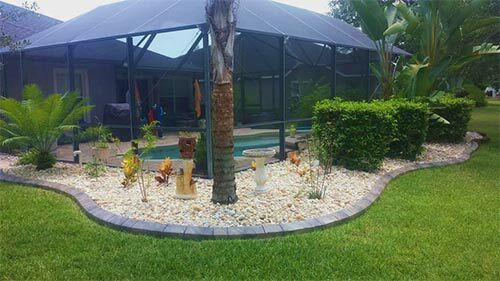 We want our customers to be satisfied with our results for many years, so we work with highly skilled contractors and quality materials.